For couples friendship only UK. Couple friends. Looking for new couple friends in the UK. 4FriendshipOnly is a friendship website for UK couples seeking friendship only. Find Local Friends. 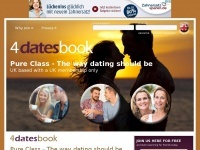 1 review has been written for 4datesbook.co.uk yet. There are hardly any members and they do not reply to emails requesting cancellation within 14 day period. 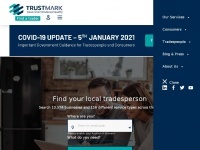 They are not a member of the online dating website where complaints can be made about individual websites so one cannot make an official complaint. As a new site there are few members since it's a stand alone site and not simply another landing page for a single database masquerading as unique sites. New site, 100,000 members? Work it out for yourself. Cancellation of what? Your free membership? It was completed within 12 hours at zero expense to you. Shame you should rubbish a new UK only website. 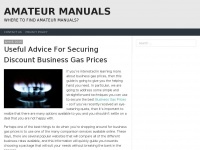 4friendshiponly.co.uk - 4FriendshipOnly - New coup­le friends Find coup­le ..